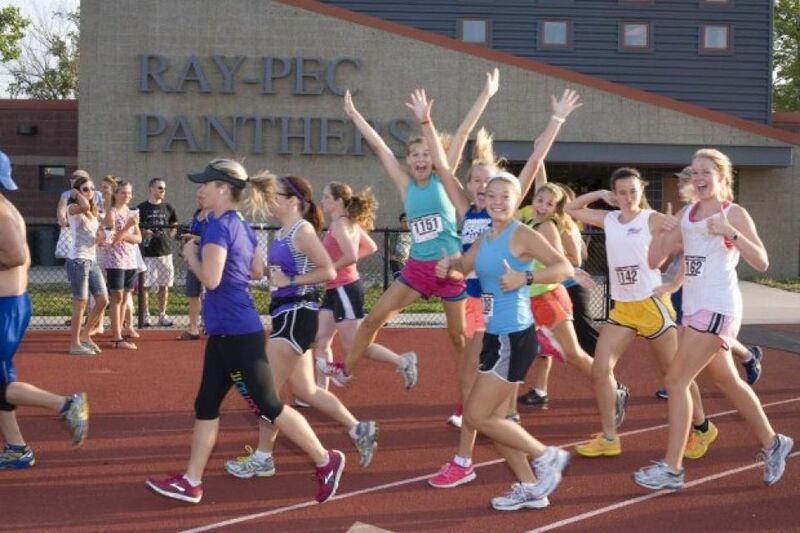 The RayPec High School Cross Country team is sponsoring the 10th annual Lucky 13.1 Half Marathon and 5K run/walk starting and finishing at our high school stadium. Finishers medals will be awarded to those finishing the half marathon. Awards will be given to the top 3 per age group. 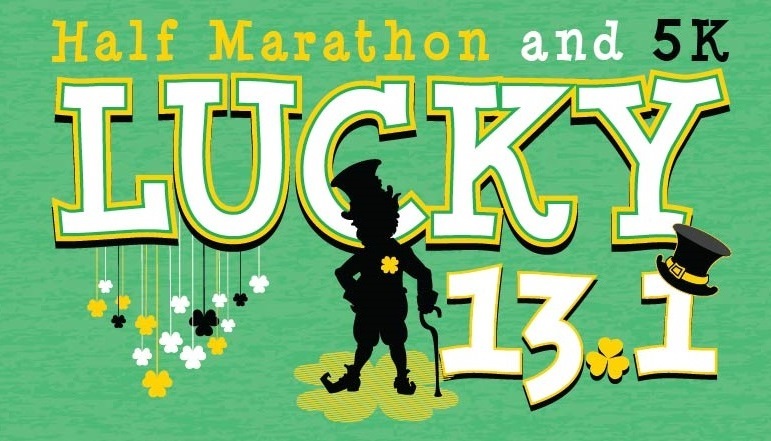 Fee includes T-Shirt (not guaranteed to late entries) and finishers medal (half marathon only). Water and PowerAde, and energy gel (mile 9) provided at 9 aid stations!